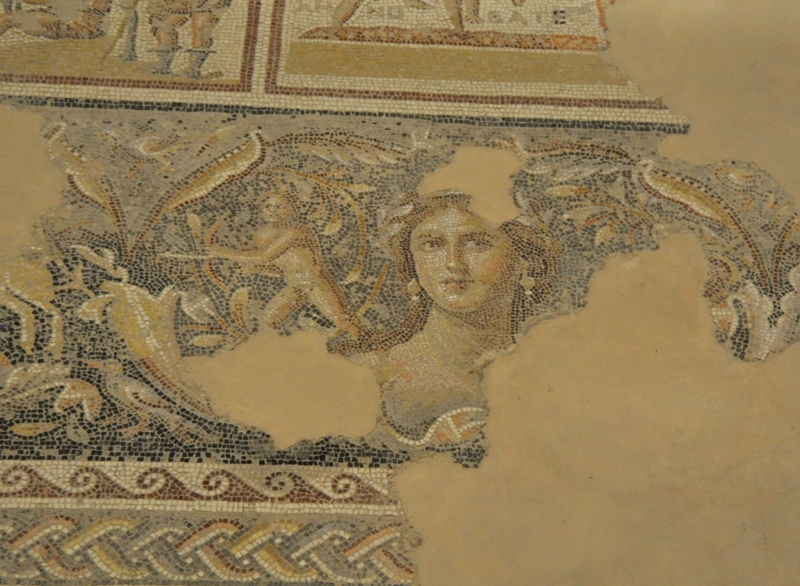 The Tetrarch Herod Antipas, son of Herod the Great, chose Sepphoris as his capital in Galilee (BC 4). (Later he would build Tiberias and move his capital there, 20 AD). The “Mona Lisa of the Galilee.” Photo by Leon Mauldin. 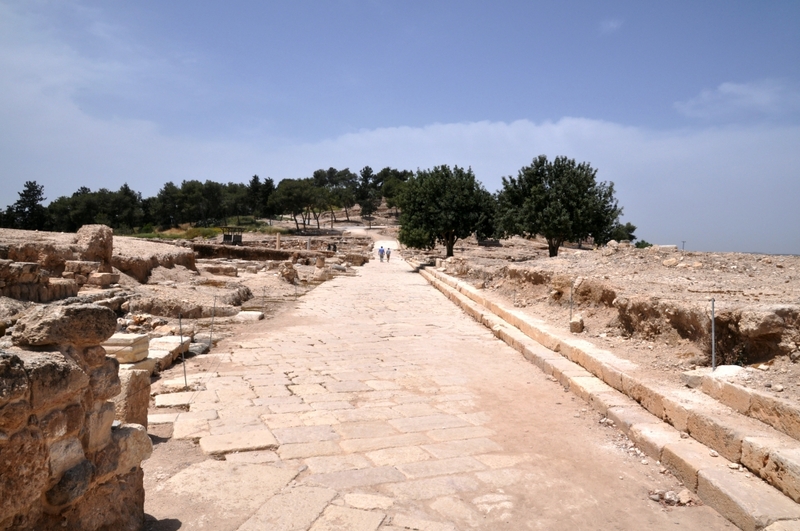 Sepphoris is only about an hour’s walk away from Jesus’ hometown of Nazareth. This was one of the sites I wanted to see on this current trip to Israel. One of the main streets of Sepphoris. Photo by Leon Mauldin. This entry was posted on Tuesday, May 2nd, 2017 at 2:04 PM and is filed under Bible History and Geography, Bible Study, Galilee, Israel, New Testament, photography, Travel, Uncategorized. You can follow any responses to this entry through the RSS 2.0 feed. You can leave a response, or trackback from your own site.